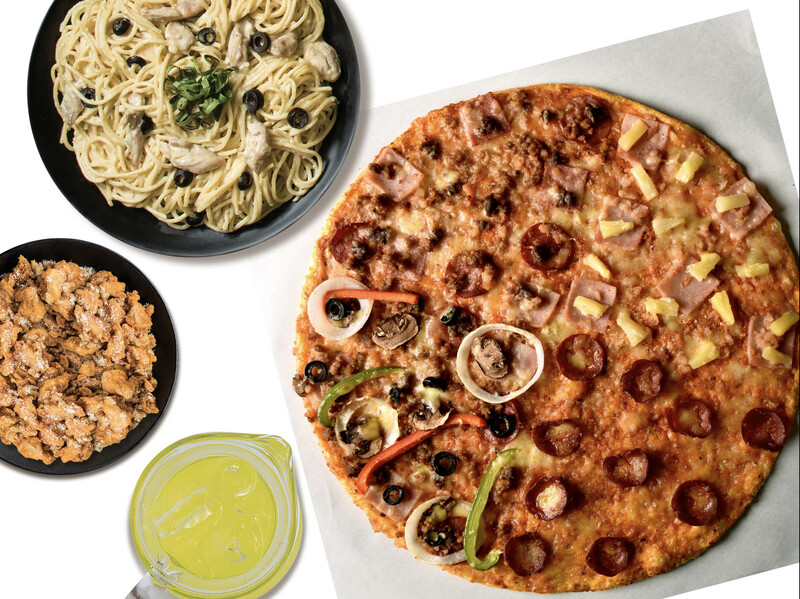 Brother Philippines, Inc. (Brother Phils.) 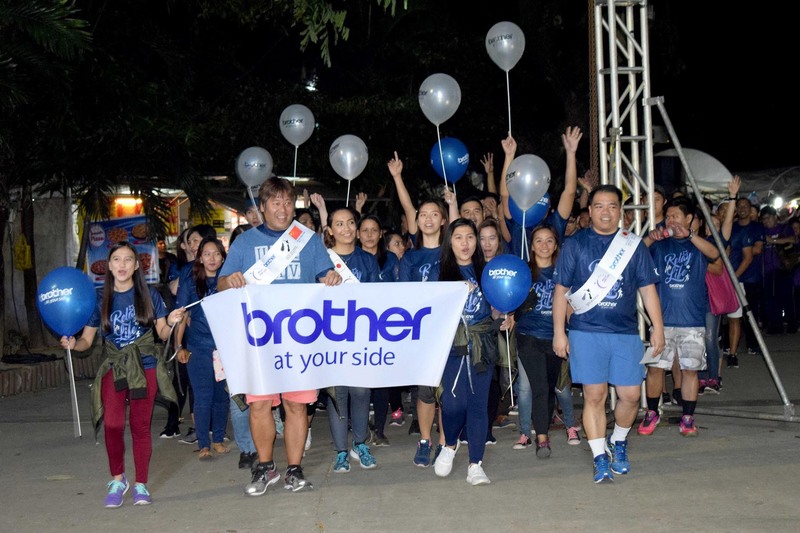 was once more back on the oval track for the annual advocacy and fund-raising event of the Philippine Cancer Society (PCS) dubbed “Relay for Life,” where participants took turns walking around the designated path overnight to signify that cancer never sleeps. 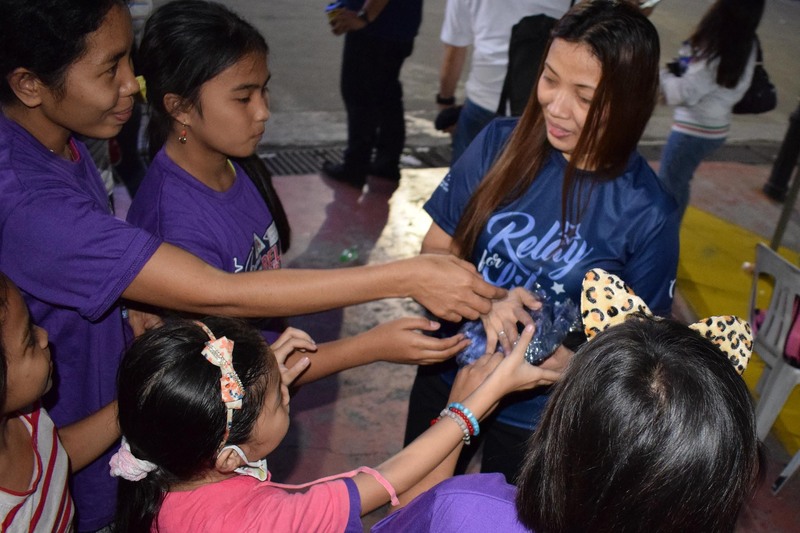 Themed “Celebrate, Remember, Fight Back,” the 24-hour cancer awareness vigil that started late afternoon Friday (March 10) and lasted until early morning Saturday (March 11) was held at the Quezon City Memorial Circle. Relay for Life 2017 had for its focus the World Cancer Day advocacy message “We Can. 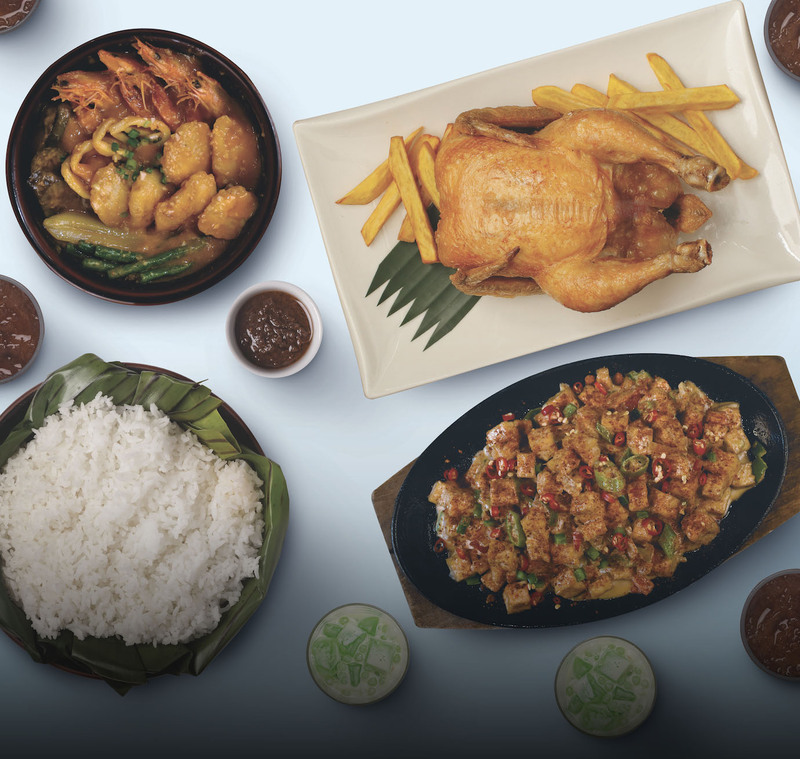 I Can.” aimed at reinforcing the community and personal spirit to conquer the third-ranked killer disease in the country. 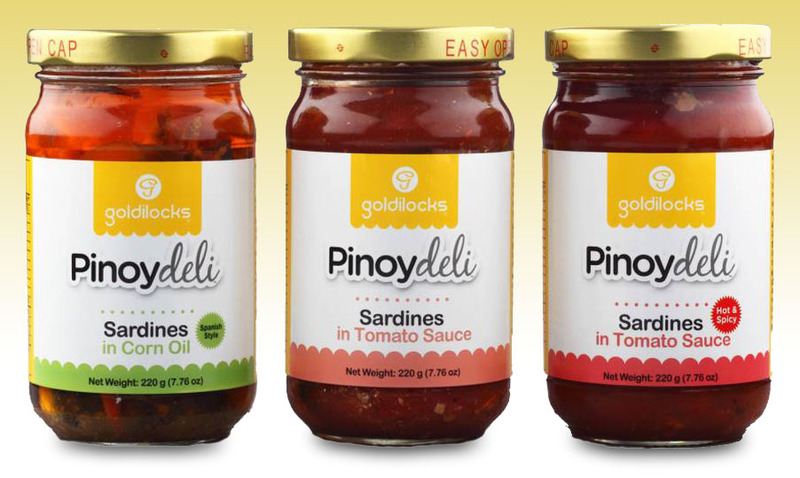 On its sixth consecutive year of participating at the event, Brother Phils. brought a contingent led by its president Glenn P. Hocson and composed of its employees and business associates, along with their partners, family and friends, to take turn in going around the oval track and join the vigil alongside cancer patients, survivors and support groups. Proceeds of the relay will support PCS in its outreach program for breast examination and pap smear, patient navigation program, mammography, medical assistance for early stage breast cancer patients and free clinical consultation. 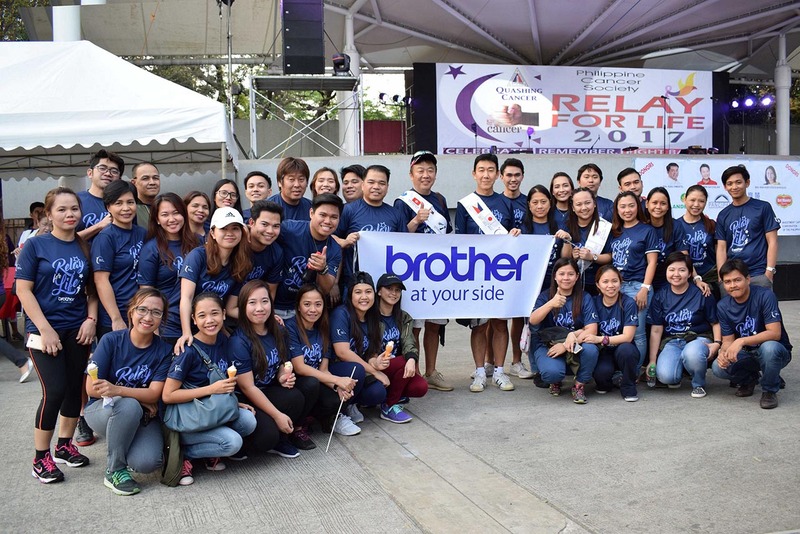 Brother Phils.’s support for the program is in line with the Brother Group’s “Golden Ring Project,” where different offices of Brother worldwide participate in the global Relay for Life events in their respective countries. Hocson said that their continued support for the event allows the company to contribute funds for cancer patients and support groups, give moral support to all patients battling the disease, and cheer on the cancer survivors who already won the fight against the Big C.